PlayStation loves promoting their exclusives via Facebook, they recently did it with the release of Journey to let players get a free Avatar and now they are doing it again this time with the promise of free DLC for the players, If you were a fan of Warhawk and have been anxious about Starhawk then this is one deal you can not miss out on. All you have to do is watch a 3:49 video and you get a free code, all I did was leave the video playing in the background and voila free code. Warhawk was an amazing game, even though it didn’t get the attention it deserved it was still a game which the PlayStation community played very actively and it was easily one of the more challenging online multiplayer games ever with the trophies alone being a mammoth of a task to accomplish. 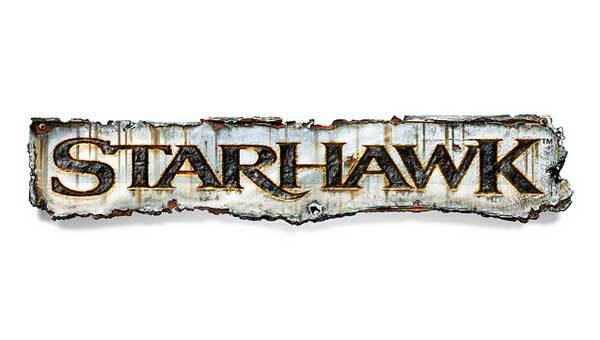 With the release of Starhawk you are getting better graphics, more features, more game and a whole new video game which fans of the series are definitely excited for and even if you are a new comer then you can still enjoy the goodies too. Sony’s latest Facebook promotion is simple; Like the page and watch a 3 minute 49 second video to get a free Multiplayer Skin, you will be given a code at the end of the video which you can redeem on May 8th on the PlayStation Store but I would say that a free code is better than nothing right? Here is a link to said page and like all other promotions this is indeed very real so no need to worry about it being sketchy espcially if the source is the official PlayStation US Blog.